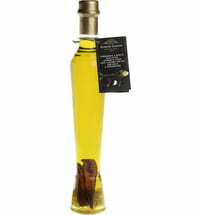 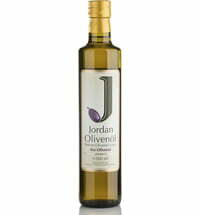 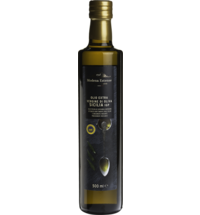 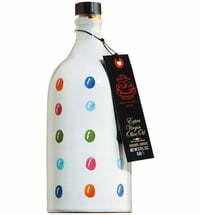 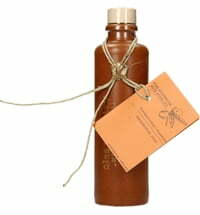 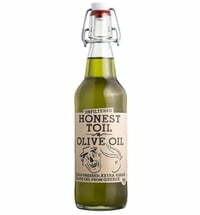 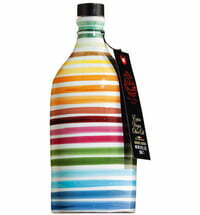 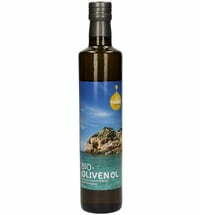 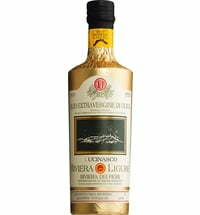 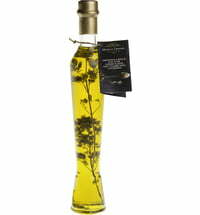 What sets this olive oil apart from the rest is its delicious flavour, excellent quality and gentle manufacturing process. 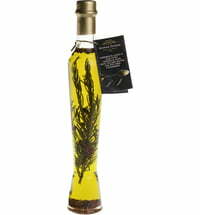 A delicate aroma of freshly cut grass adds an exquisite touch to salads and harmonises well with fish and meat. 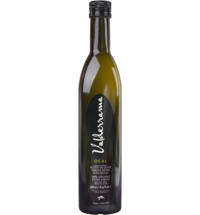 Serve fresh olive oil in a small bowl with a pinch of salt and a baguette. 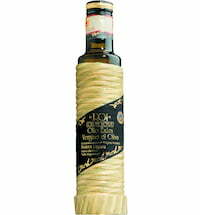 Simply dip the bread in the olive oil to enjoy its extraordinary flavour.